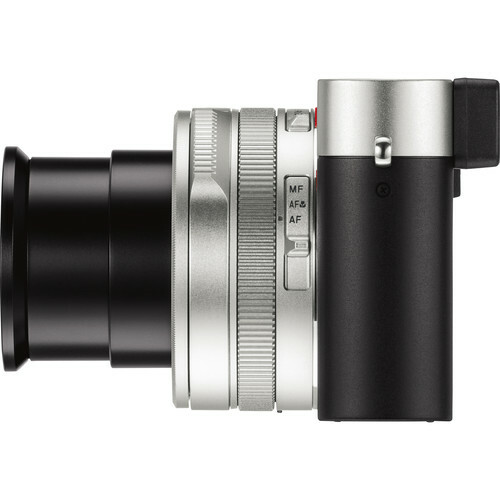 Leica D-Lux 7 camera is the latest camera announced by Leica Camera in a long series of D-Lux line of cameras. 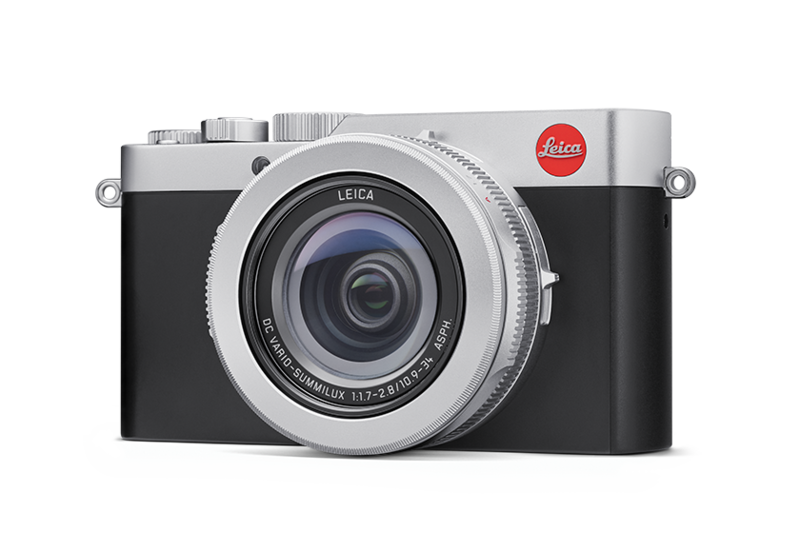 At first glance, it has minimalistic lines that carry the heritage of Leica camera design. 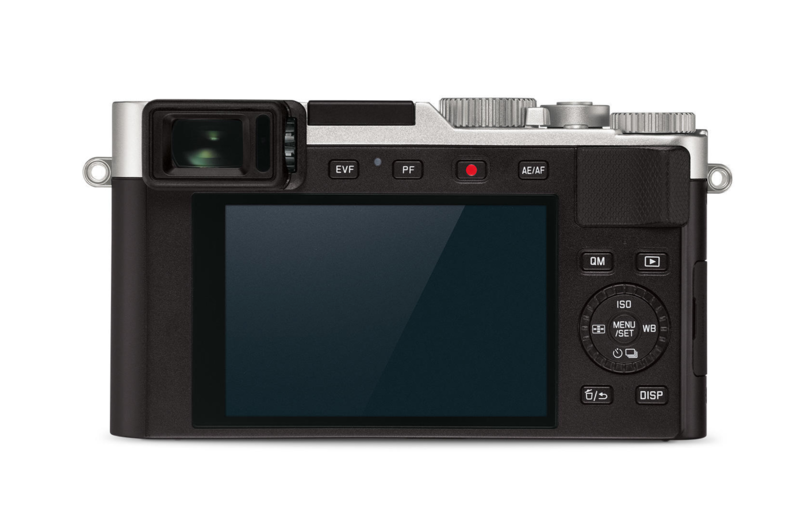 It is based on the Panasonic Lumix LX100 II camera which is also announced by Panasonic. Both cameras have identical features with minor differences in cosmetic appearance, and they are both made in China. Leica D-Lux 7 camera costs considerably more than the Panasonic Lumix LX100 II camera but features identical Leica DC Vario-Summilux f/1.7-2.8 Leica lens which equates to 24-75mm in 35mm format. Both lenses have nine aperture blades with bold Leica lettering on the lens front. 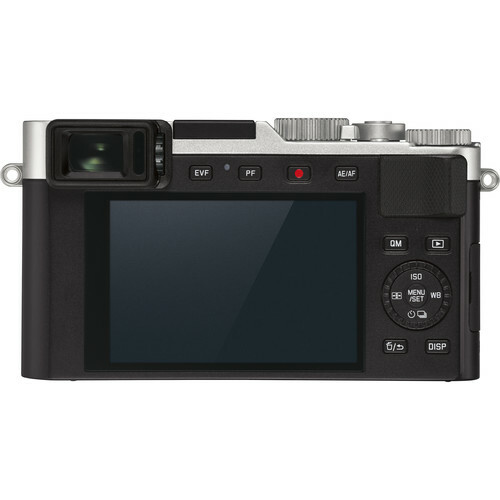 Leica Camera offers the latest advancements in camera design and technology with a 17MP Four Thirds MOS sensor that provides a sensitivity range up to ISO 25600 along with an 11-fps continuous shooting rate and UHD 4K30p video recording. These specs are impressive for a camera of this size. 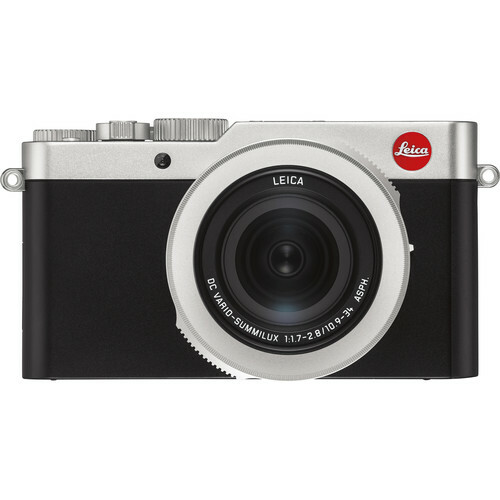 Leica D-Lux 7 camera offers a 24-75mm equivalent focal length range which makes this camera a versatile tool for various photography applications. It is compact size, on the other hand, serves as an easy to carry a camera for those times when you would want not to bring your larger camera and lenses. 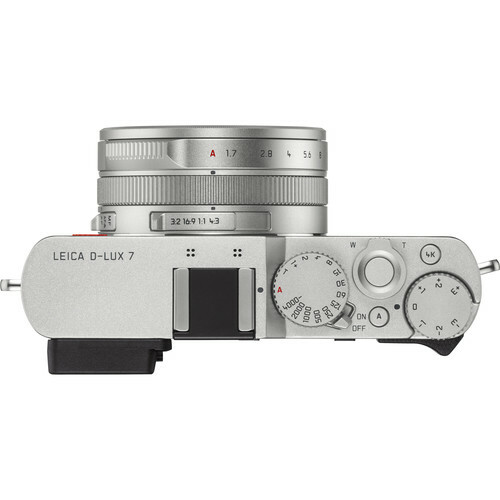 The development of image stabilization in cameras and lenses have not gone unnoticed by the designers of Leica D-Lux 7 camera which does have image stabilization for improved video capturing and stills photography. Image stabilization will be a much-appreciated feature for anyone using a Leica D-Lux 7 camera in low light situations or for night time photography. 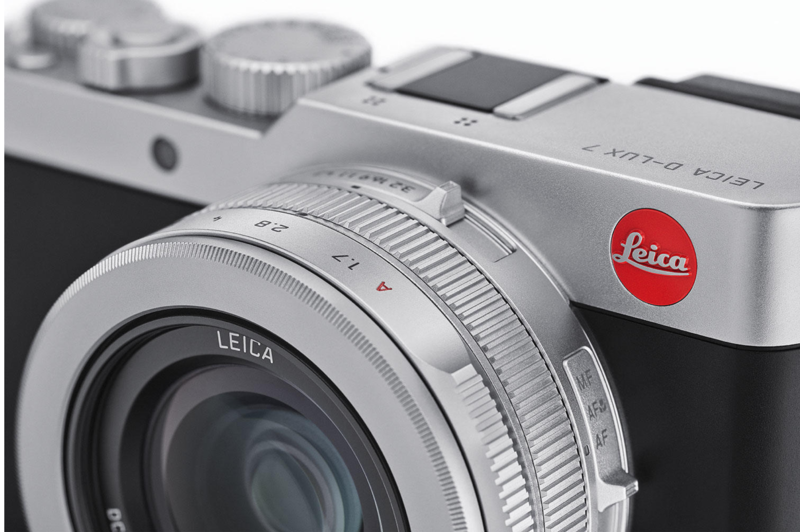 When Leica camera and Panasonic engineers were designing these cameras, they did ensure that these compact cameras were travel-friendly and easy to use even by those who lack basic photography skills. For that, Leica D-Lux 7 camera incorporates both a 2.76m-dot electronic viewfinder and a 3.0″ 1.24m-dot rear touchscreen LCD. 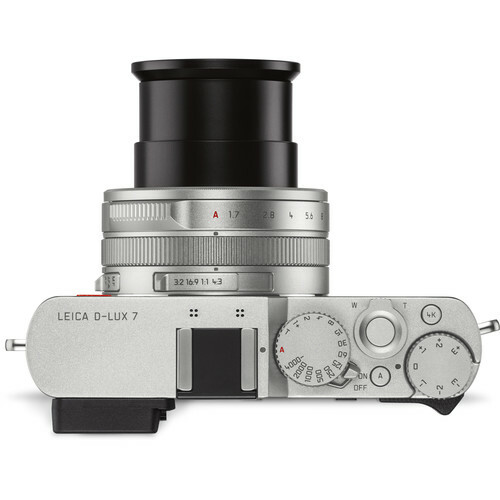 The 17MP Four Thirds MOS sensor found on Leica D-Lux 7 camera affords respectable resolution, especially when compared to smartphones featuring only 12MP cameras. Larger sensor size along with more megapixels coupled an ISO 25600 will ensure that your images will stand out among smartphone snappers. Leica Camera engineers did not forget that critical aspect ratio to save you time from cropping and rescaling when you are uploading your images to Instagram. 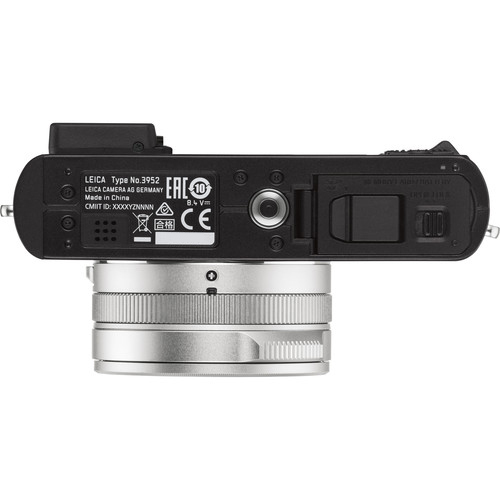 For that, Leica D-Lux 7 camera offer working in multiple aspect ratios—4:3, 3:2, 16:9, and 1:1—while maintaining the same field of view. Leica D-Lux 7 camera would not be complete without a Leica lens. 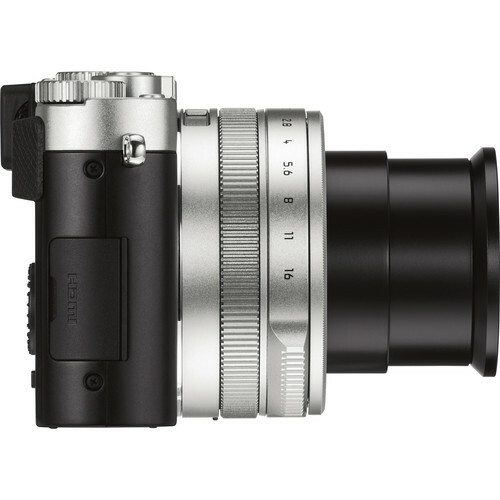 The built-in DC Vario-Summilux 3.1x zoom lens with a 24-75mm equivalent focal length range is perfect for the intended applications of this camera. In a matter second, the lens can zoom from a medium wide angle to a portrait lens size. While the sensor size would be a significant handicap in light gathering capabilities of this camera, this is easily overcome by a fast f/1.7-2.8 maximum aperture for working in low-light conditions. Image stabilization will also aid in capturing images in challenging lighting conditions by eliminating the effects of camera shake for sharper handheld images. Leica D-Lux 7 camera also offers an impressive recording of UHD 4K video with either 30p or 24p frames rates at 100 Mb/s in the MP4 format. If you are satisfied with a Full HD 1080p 60 fps is also supported, in both MP4 and AVCHD formats. In another word, Leica D-Lux 7 camera can serve as a user-friendly tool for Youtubers and bloggers as well as help to capture mementos of your precious moments but not good audio since there are no input jacks for external audio. This means all audio must be recorded externally and matched in the post to achieve good audio quality. It is important to mention that Leica D-Lux 7 camera offer 60 fps at Full HD for slow motion recording which seems a ubiquitous form of adding pleasing visuals for bloggers on their Youtube channels. 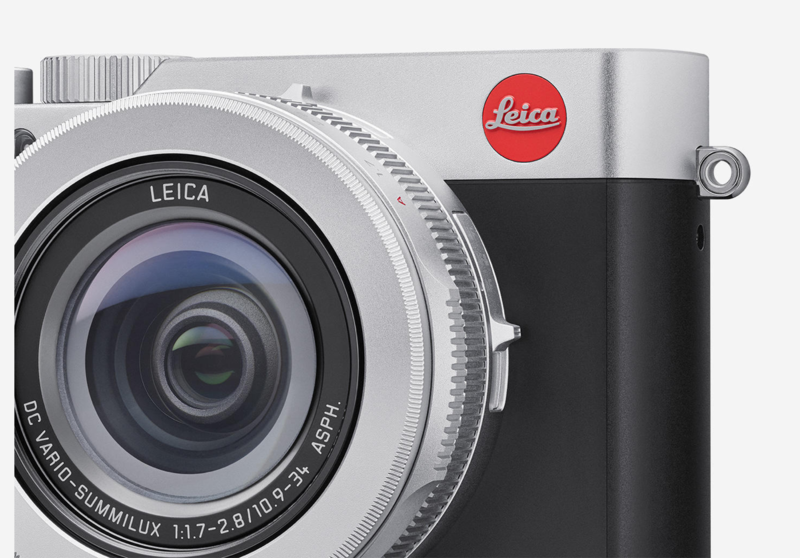 Leica D-Lux 7 camera features a hybrid video/stills options where you can capture 4K stills at 30 fps shooting rate. In essence, you are getting an 8MP file size that may serve just fine for social media sharing purposes. But the capture mode has several other options. 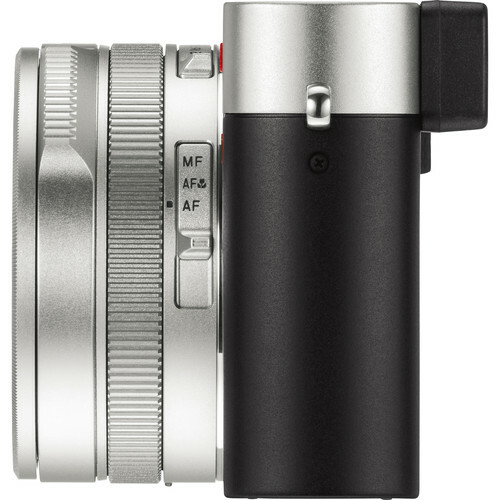 In this day and age when social media sharing of images has become of paramount importance, Leica D-Lux 7 delivers a built-in Bluetooth and Wi-Fi connectivity, which work in conjunction with the Leica FOTOS app for seamless wireless sharing as well as remote camera control from a linked iOS or Android device. 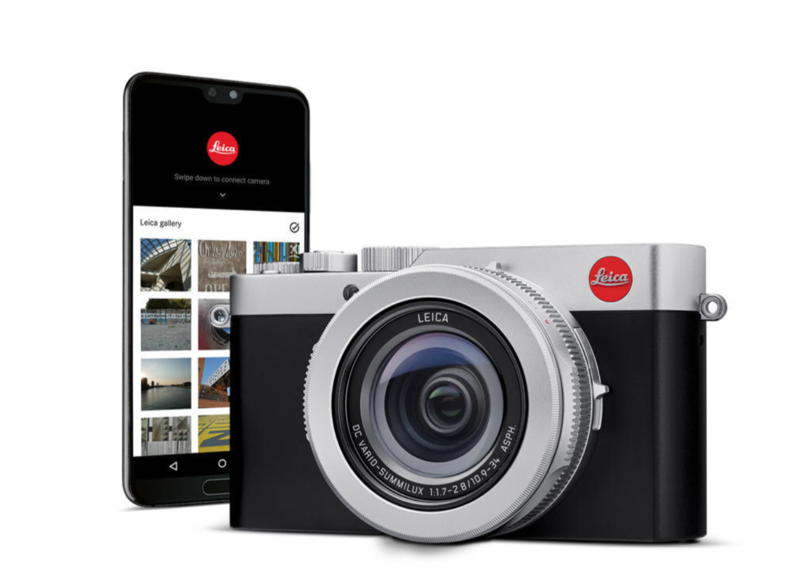 Built-in Bluetooth and Wi-Fi, when used in conjunction with the Leica FOTOS app for iOS and Android, permits sharing imagery directly to a linked mobile device and also enables remote control over the Leica D-Lux 7 and remote shooting via a live view image. Leica D-Lux 7 camera is a unique camera that is designed to be used by anyone who wants to own a compact camera carrying the Leica name. Indeed, a bit of mark up comes with the brand name and if the fact that this camera is manufactured in China does not bother you, then Leica D-Lux 7 camera can be a versatile tool for capturing images and video. It is important to note that the image quality, especially from the low light performance aspect, has improved drastically for the sibling Panasonic camera that shares identical features as the Leica D-Lux 7 camera. 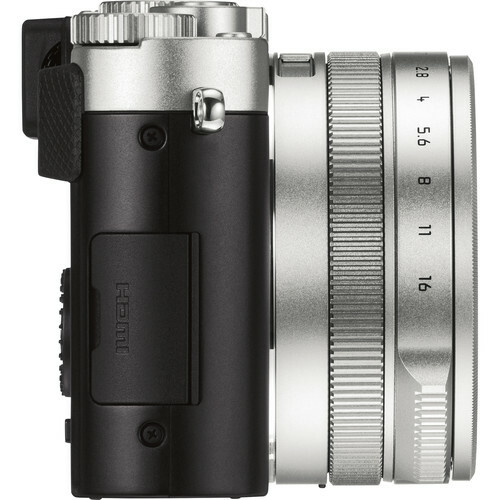 We can expect similar results on the new Leica D-Lux 7 camera. If you are in the market for a compact camera, Leica D-Lux 7 camera is a good camera that can offer you practically assured image quality with Leica name. 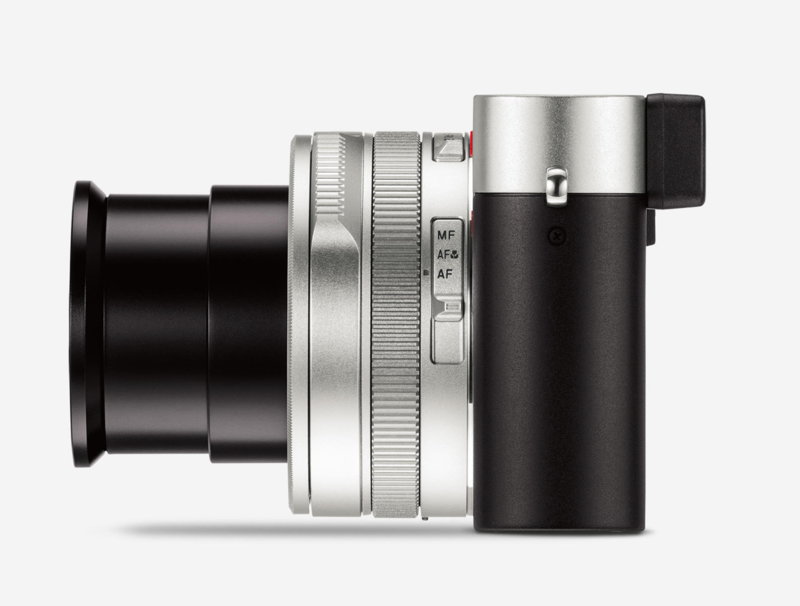 Below is a link to pre-order the new Leica D-Lux 7 camera just in time for the holidays.